An electronic song that starts out like this? I wouldn’t have guessed initially, but that surprise turned into wonder in a heartbeat as the track flows into its electronic elements with bright chords and a melodic vocal. Queue the synth and the feels hit like a tsunami, rushing you into a state of hope and wonder as your spirits are lifted higher with each chord and the sweet lead-in with a vocal. Throughout the entirety of the song, your emotions ride the wave of feel good while your eyes wet with passion. 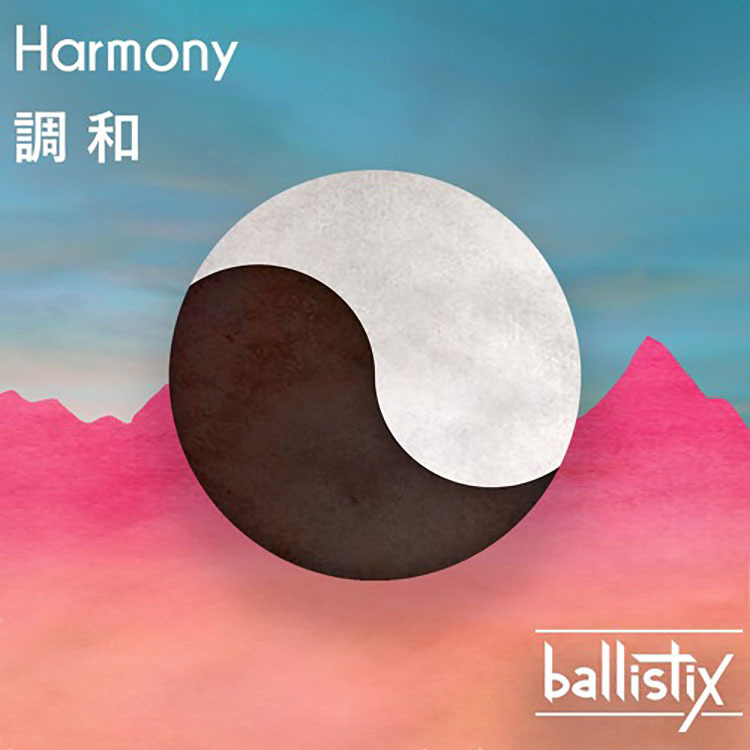 Check out the latest from our young friend Ballistix! Let us know in the comments what you think as well!